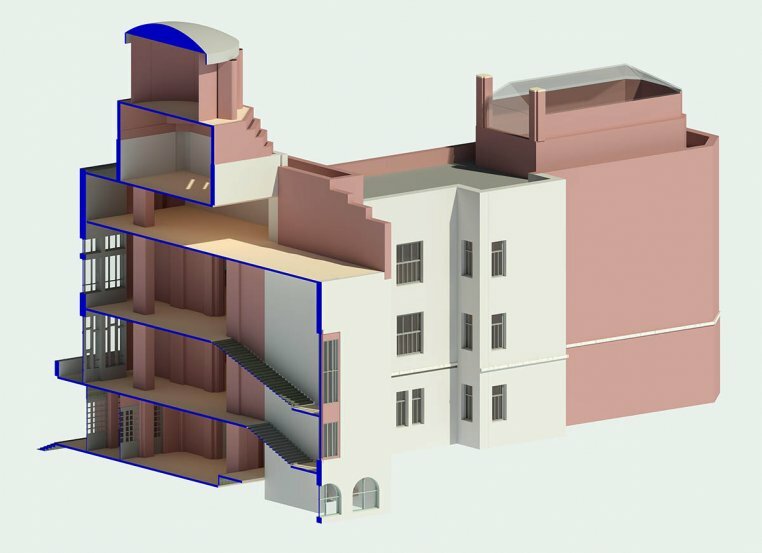 We create a 3D model suitable for BIM from the scanned data (point cloud). Due to the more frequent implementation of the BIM methodology into the execution of announced public contracts in the construction sector, it is opportune to prepare the 3D model. It’s up to you whether you choose just a 3D model (background data), or you receive a complete BIM model from us.